Each company has their own specializations and we're no different. 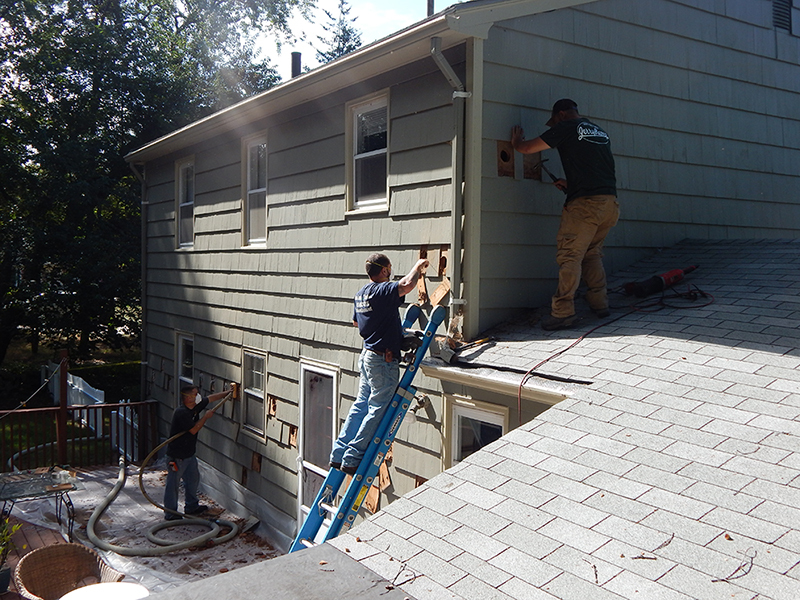 Click below to view the services we provide and the steps we take to weatherize your home. Learn more about the company and crew saving you money! 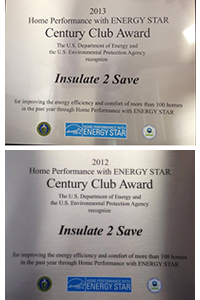 Insulate 2 Save is a family run business, founded in 2009. Roland Langevin and his step-son Keith Vieira started the business that now employs over 2 dozen employees and our fleet of vehicles can be seen all over South Coast New England. Roland began doing insulation & Weatherization 25 years ago so he knows the industry and knows how to work quickly and diligintly to save you money. All of our employee’s are full time, have full background checks, and drug screens before working for our organization. Over 5000+ jobs successfully completed. Home heating costs are through the roof. With a complete home insulation, you will not only lower your home heating and cooling costs, you'll instantly feel a difference. Worried about home heating costs? A trained technician can come to your home and preform a FREE In-Home Energy Audit to see where we can save you money! 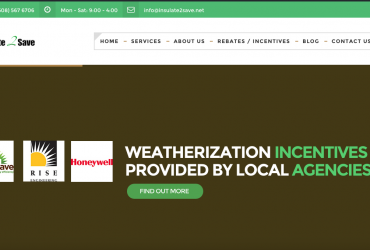 Depending on location and financial status, you could be looking at anywhere from 75%-100% off home weatherization. See what incentives you qualify for today. To provide affordable home insulation and air sealing there by saving our customers money and keeping them comfortable in any season. Innovate: We strive to find ways to improve our process from start to finish whether it’s reducing the amount of mess needed for cleanup, or speed with which we complete your home. 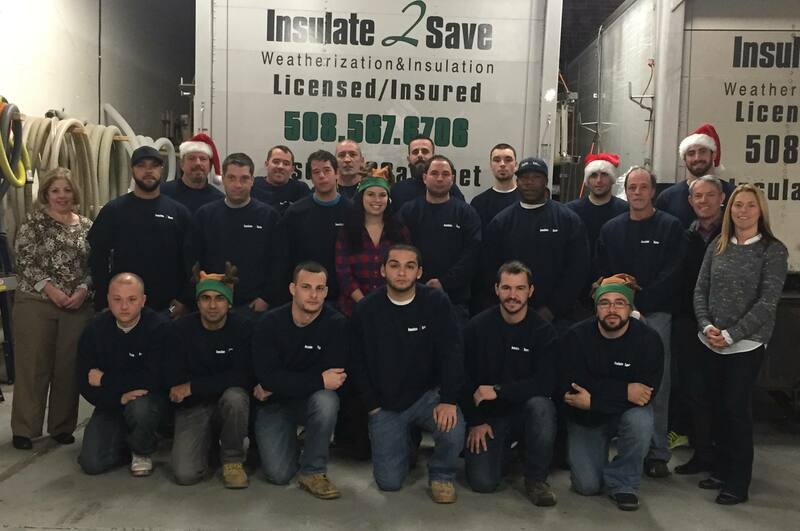 Insulate: It’s our goal to insulate as many homes in the RI/South Coast Massachusetts area as possible saving both you and the commonwealth money.